The US House of Representatives adjourned Friday without Congress passing a spending deal, assuring a partial government shutdown at midnight as President Donald Trump and lawmakers remain at odds over border wall funding. Operations for several key agencies will cease in the early hours of Saturday, despite the last-gasp talks that continued on Capitol Hill between White House officials and congressional leaders in both parties. 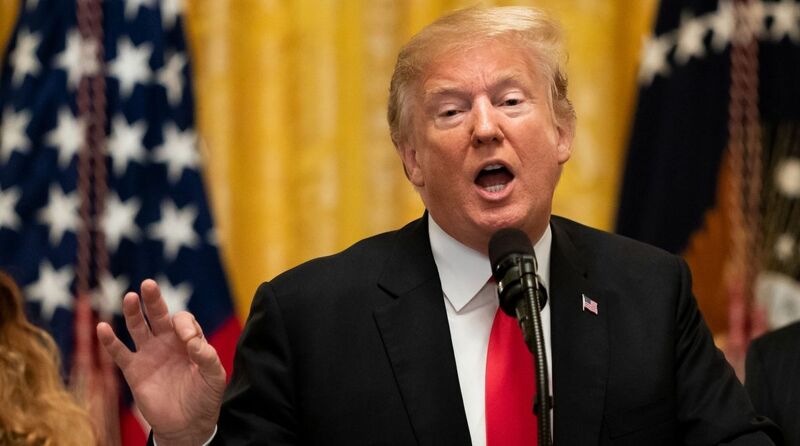 Trump is seeking USD 5 billion for construction of a wall on the US border with Mexico but Democrats are staunchly opposed, and the absence of an elusive deal means federal funds for dozens of agencies will lapse at midnight.